Since cardiac disease is the main cause of mortality in Western societies, the heart and its coronary supply have been extensively studied over the past centuries. While more recently, the focus has been mainly on coronary morphology and function (and interventional techniques), and on molecular biology and genetics, the anatomy, morphology and function of the myocardium have been comprehensively studied in the past using invasive and non-invasive methods, both in humans and in experimental settings. Nevertheless, the heart still holds many secrets and unknowns, which await further investigation. More specifically, the intricate myocardial fiber structure and its implications on performance and function still are incompletely understood. 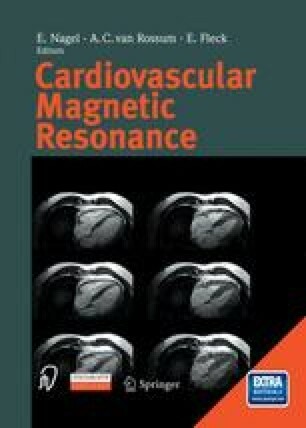 New non-invasive techniques, involving echo-Doppler (tissue Doppler imaging (TDI)) and magnetic resonance imaging (MRI) (myocardial tagging) have made it possible to study regional myocardial and even fiber function in vivo and to increase our understanding of the subject.